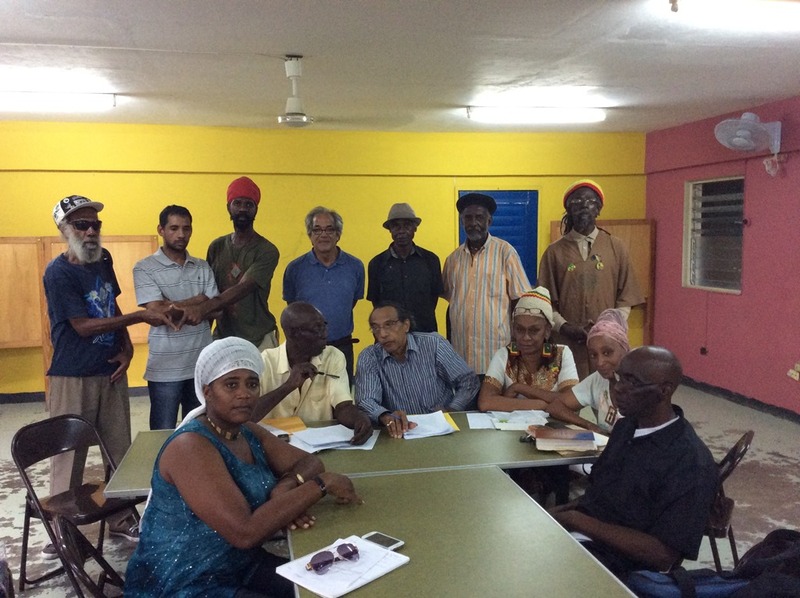 The Ganja Future Growers and Producers Association (GFGPA) are increasing their social justice activism towards Ganja reform in Jamaica with an immediate call to the Government for a One Pound Amnesty. The idea of a One Pound Amnesty was recently introduced to the GFGPA by its Chair, Mr. Orville Silvera, and for the purpose of representing the constitutional right of all Jamaicans who use Ganja for various purposes unconfined to smoking. But what is meant by the phrase, ‘a One Pound Amnesty?’ According to Mr. Silvera, who spoke at the GFGPA’s second steering committee meeting held on the 27th of September in St. Andrew, Jamaica: “the One Pound Amnesty speaks to each individual being legally permitted to having at least one pound or less of uncompressed ganja on their person.” (Silvera 2014) He further noted that: “A call has already been made to the Government to enforce the One Pound Amnesty until legalization. It is to be placed on their order pipe (agenda of parliament), and a press conference will be held in front of Gordon House on Tuesday when parliament will be discussing the issue of Medical Ganja” (Silvera 2014). In support of this One Pound Amnesty I will raise questions that are historical, cultural traditional and religious. In the past, how much ganja was used by members of the Rastafari Community in healing rituals such as baths used to treat people who had various infections of the skin, including eczema? Culturally, how much Ganja was used daily by the Jamaican people in treating community members with lung ailments such as asthma and bronchitis? In terms of tradition, how much Ganja is given away daily by those who give good tidings to the people? With reference to spirituality, how much Ganja is burned on the Rasta Man’s Alter and consumed by him often as sacrament? I will argue that a One Pound Amnesty is only the beginning, because Jamaicans should be allowed to carry up to several pounds of Ganja on their person in accordance to their indigenous cultural rights and traditions. These were once widely practiced during the 20th century, but unconstitutionally made illegal in 1939 by the Jamaican State, and brutally enforced by components of the justice system such as the police. On the third of August 2014 Mario Deane was incarcerated at the Barnett Street police station in Montego Bay, St. James without bail for a single Ganja spliff. While in police custody, he was murdered by two mentally challenged cellmates. It was on the sixth of August (Jamaica’s Independence Day) that Deane succumbed to his injuries at the hospital. Corporal Elaine Stewart, District Constables Marlon Grant and Juliana Clevon were all charged with manslaughter, attempting to pervert the course of justice, and misconduct in a public office. In fact, the recent jailing and murder of Mario Deane, a 31-Year old construction worker who was on his way to work in Montego Bay (a major tourist destination) is reflective of the inefficient and brutal justice system here in Jamaica. To note, in Jamaica having a spliff ready for ‘work’ is a cultural practice among construction and other workers, who also perform pretty well. Research data on this hypothesis, when collected, could be analyzed and tested using well-established social science methods. The RYIC is willing to construct such a research project Right Now. Is the UWI willing to fund this research project? The point made here is that many lies are continuing to be told about Ganja use and predominantly in a negative way. Remember Reefer Madness. Prayerfully the recent MOU between the UWI and Strains of Hope, which is based on scientific research, will reveal positive and medicinal truths about Ganja, and will bring about change soon. Meanwhile the activism for legalization of Ganja continues, and with renewed energy especially since Jamaica and the world does not want another Mario Deane situation! 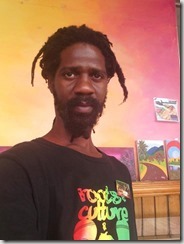 At a recent General Meeting held by the Rastafari Youth Initiative Council on the 21st of September 2014, the very same Sunday on which Mario Deane was buried, there was a brief moment of silence in memory of him. The General Secretary of the RYIC, Ras Kahleb, noted how the death of Deane is inevitably going to increase the social activism towards Ganja legalization in Jamaica. We will have the help of the Jamaican Diaspora who are also disgruntled about this youth’s untimely death. 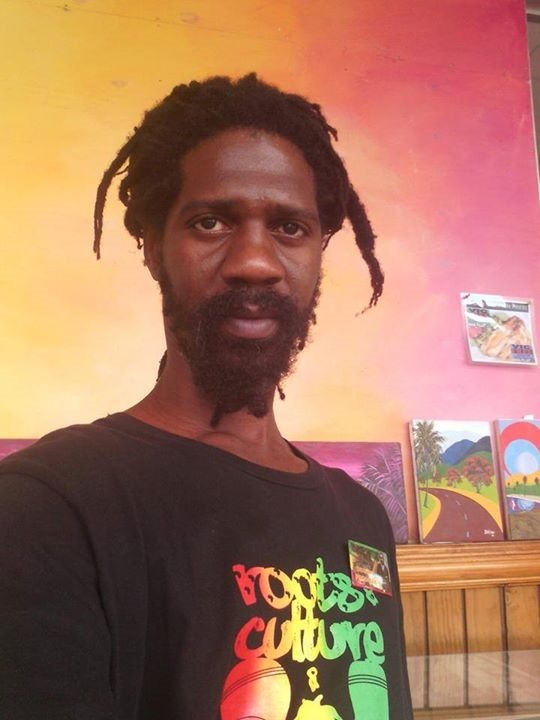 Ras Kahleb also noted how Mario Deane shall never be forgotten by Jamaicans home or abroad, and will go down in Jamaican history as a Ganja ‘Martyr.’ He further noted that the RYIC must become more active in the cause for Ganja reform in Jamaica, and should support the recent call by the GFGPA for a One Pound Amnesty. One component of Ganja reform is the expunging of criminal records. Member of Parliament Raymond Pryce fervently noted: “we have to let the 63 members in the house know that this reform of Ganja law is a number one priority…Justice Minister Mark Golding is piloting this cause in the upper house and Minister of National Security Peter Bunting is piloting this same cause in the lower house…presently the Ganja reform matter is being attended to.” (Pryce 2014) Pryce also noted that the parliamentary debate on Ganja reform this Tuesday, September 30th 2014 is an entryway call to the immediate expunging of the criminal records of persons arrested for possessing minute amounts of Ganja. A Press conference by the GFGPA is to be held at The Gordon House Park in front of the parliament building on Tuesday as well, and will outline a program of activities on public education, information and other expected positive vibes regarding the development of a ganja industry in Jamaica. 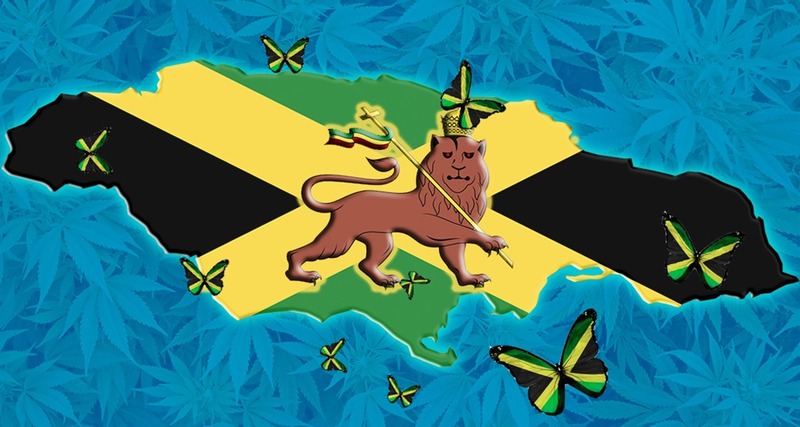 In expressing his view pertaining to decriminalization in Jamaica, Raymond Pryce said that, although more States in America such as Maryland are seeking to legalize Ganja, the US is still the major stumbling block for Ganja reform in Jamaica. He highlighted how some of the elderly Jamaican politicians would never want to see Ganja decriminalized. Pryce also mentioned that Health Minister Dr. Fenton Ferguson in a past public interview affirmed how he was not opposed to any research to do with medical Ganja. He also noted that Anthony Hylton, the Minister of Industry, Investment & Commerce said in a separate public statement that he did not oppose to any formal dealings with industrialized hemp. On the issue of Medical Ganja and Industrial Hemp, the reform of Jamaica’s ‘Dangerous’ Drug Act would first have to take place. 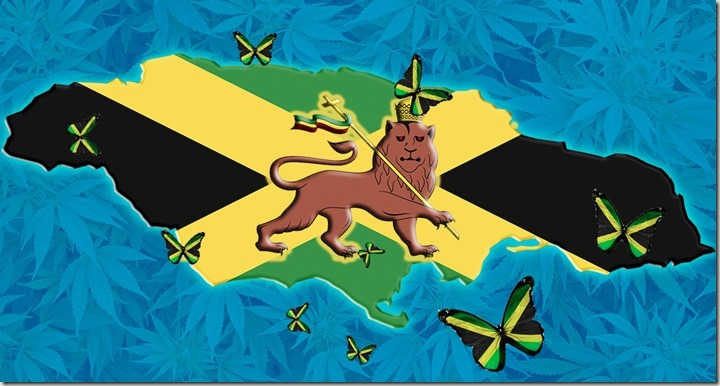 However, according to Maxine Stowe, Vice Chair of the GFGPA and Director of the RMC, “the Sacramental Rights of the people who are followers of Rastafari will also have to be enforced by law if Medical Ganja and Industrial Hemp are to be enforced.” (Stowe 2014) The island of Jamaica is a major Ganja producer and transit country in the region, positioned in between Central and South America. Some Jamaicans fear that there will be an increase in violent crime and a breakdown of public order if Ganja were to be legalized. Due to a 15 percent increase in murder from last year, citizens of the country and politicians alike seem to be divided over Ganja reform in Jamaica. The war on ganja is the real crime, so many young people with so much potential, all damaged by the justice system and their hypocrisy on weed. The whole Caribbean needs to follow brave Jamaica.